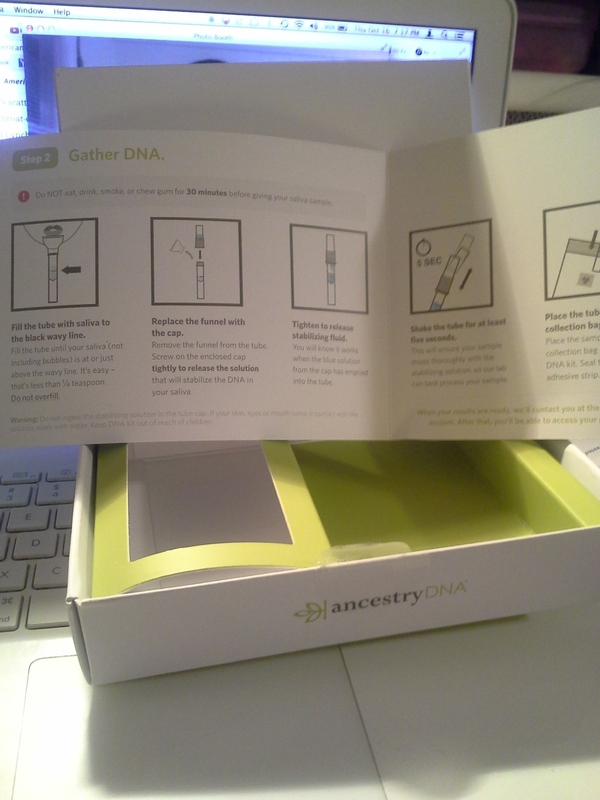 So last week I received my Ancestry test kit from ancestry.com. Unfortunately this one was missing the blue stabilizing liquid and they had to send another. A week later it came with no problem! I just finished the process of spitting into the tube and mixing it with the solution. I am ready to place it in the mail right now. 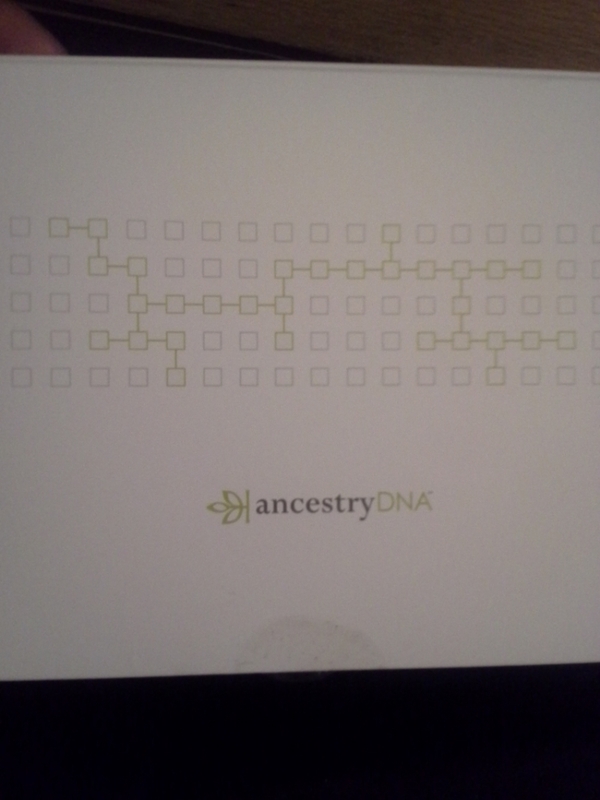 I am so excited about the possibilities and getting a understanding about my family's heritage and ancestors. I'll update you on the results soon!